Welcome to the Mascot Media selling website. At present, we offer all of our limited edition, UK-made books on a postage-free basis (UK only). This makes our website the cheapest and most efficient way of buying Mascot Media books online. 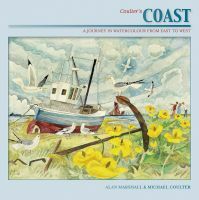 Based in the Norfolk Broads, Mascot Media produces and publishes beautiful books. A selection can be seen here and the full list of titles can be found in the Books menu. Please buy your books from us. We provide an excellent service with quick delivery, free UK postage, secure packaging and discounted international shipping costs. 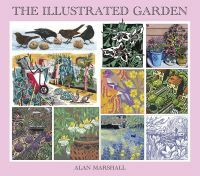 If you are based in Norfolk, we can supply you with our books, greetings cards and gift stationery from our retail outlet Stalham Books and Art. 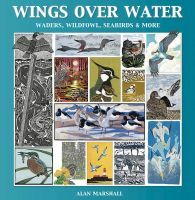 Our books promote art, artists, East Anglia and natural history. They are all conceived, written, designed, produced, published and printed in the UK – more often than not in Norfolk. We publish our own titles and on a very selective basis those of artists, art groups, galleries and individuals. Our services range from image origination, scanning/photography and image processing, through research and writing, to design, layout, editing and print procurement. We provide small-scale design-to-print services at our Stalham shop. We currently do not use national book distribution or wholesale services, but are happy to deal direct with trade customers on competitive terms. We encourage all of our outlets to sell our books only at full price and do not supply online discount retailers. This allows us to produce highly original books to exceptional standards and print in small quantities in the UK. Mascot Media can also help with other forms of print-based media, from magazine editing, feature writing, publicity, newsletters, exhibition catalogues and digital image supply.